Sony has given another explanation for why PlayStation won’t be making an appearance at this year’s E3 and said the big video game event “hasn’t necessarily changed” with the world around it. Both Sony and its huge PlayStation brand made a big splash in late 2018 when it was announced that, for the first time since E3’s inception, PlayStation wouldn’t be attending. The decision led to speculation about what Sony planned to do instead and what this absence meant for E3 as a whole. Speaking to CNET, SIE Worldwide Studios chairman Shawn Layden elaborated on Sony’s decision to ditch E3 this year. Layden recalled the earliest E3 events where retailers and journalists would meet with the game creators to see what the studios had to show off. The chairman pointed out that this was at a time where “there was no Internet to speak of,” so it was important for these types of contacts to spread the word of what the companies were working on. “Retailers would come in -- you'd see a guy come in, and he'd say, ‘I'm from Sears, and I handle Hot Wheels, Barbie, VHS and video games. So what are you about?’” Layden said. “There was a huge educational component. 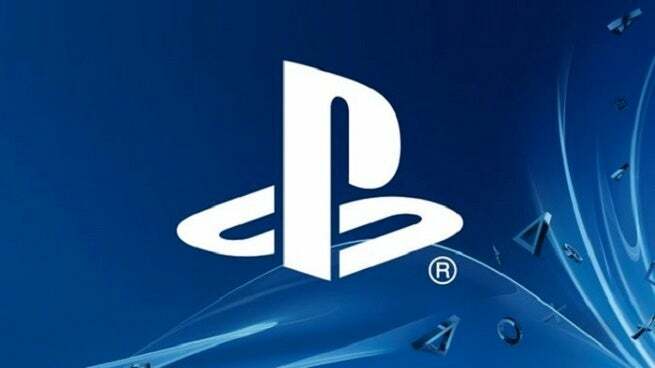 Fast-forward several years to now and Layden said Destination PlayStation, the Sony event taking place in February, is the time when retailers and third-party partners meet to see what’s in store for the year. With how frequent and widespread game news is due to the spread of information on the Internet, Layden said the impact of having journalists attend to spread news has been diminished. Layden added that with Sony’s decision to put out fewer-but-bigger games over longer periods of time, Sony has reached a point where the June 2019 date for E3 isn’t the right time to have something to say.